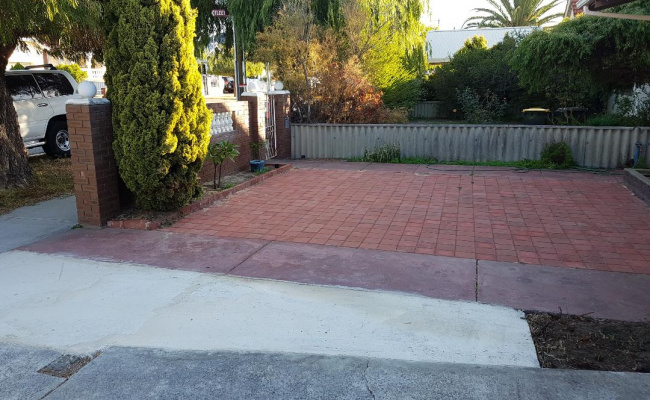 This driveway parking space is located in Leederville and available to lease. It is located 200m from Town of Vincent and Loftus Centre, and about 700m from Leederville Train Station. 24 hour and weekend parking included.